Enjoy the summer to the fullest without getting burned today by trusting the team at Aluform. 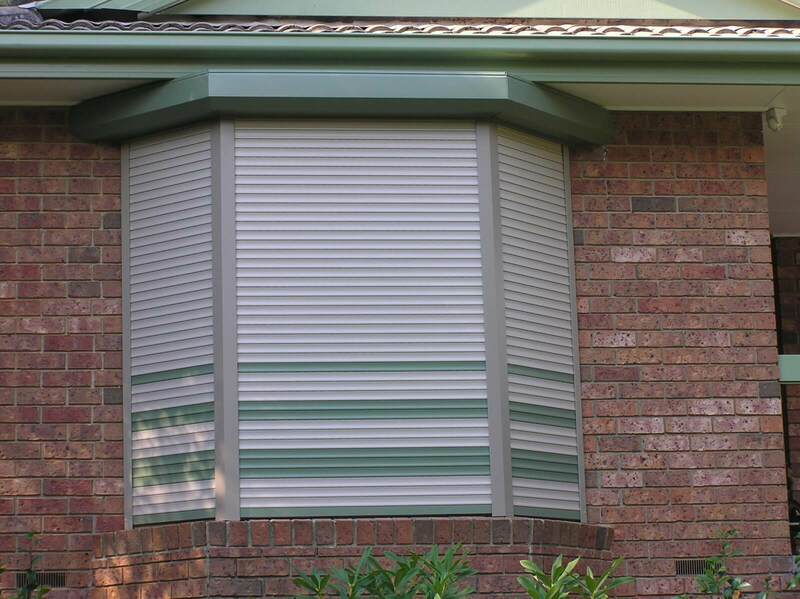 For over 30 years we have supplied countless home and business owners throughout Melbourne’s metropolitan area and beyond with the best range of outdoor blinds currently on the market. Made to order and available in a number of unique styles and colours home and business owners alike will find the blind they’ve been searching for thanks to the experts at Aluform. Offering extensive coverage and protection from the sun, rain, and wind our selection of premium and affordable outdoor blinds allows Pakenham home and business owners the opportunity to enjoy the outdoor environment in comfort no matter the current or predicted weather conditions. Perfect for pergolas, patios, and alfresco dining areas in restaurants you will find what you are looking for thanks to Aluform. At Aluform we strive to provide our customers with the highest quality blinds and shutters currently on the market. Able to increase both the security and privacy of domestic and commercial properties our window roller shutters add value to Pakenham properties. Made from durable and treated aluminium slats our roller shutters can be seamlessly installed on modern homes without impairing the existing design or décor of the property. Customised to suit the tastes and style of our customers our roller shutters are available in a number of different colours and tones, ensuring that you find the right shutters for you. To begin transforming your property with our superior roller shutters Pakenham locals can call us directly on 1300 372 230. For affordable roller shutters and outdoor blinds in Pakenham Call us today!